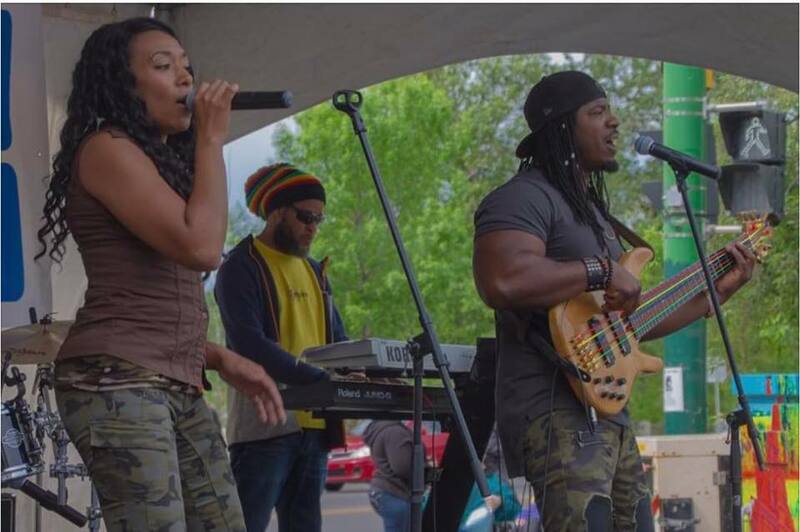 PowerHouze is a dynamic and diverse multicultural band that plays original and cover songs from a wide variety of genders such as Rock&Roll, R&B, Funk, Reggae, Ska and Soca. PowerHouze love to entertain and with the talent that makes up this band that is what you will be, entertained. PowerHouze boasts world class musicians that have played with distinguished artist such as Pink, Sean Paul, Janet Jackson, and many many more. The band features a keyboard player, a guitar player, drummer, bass player and a female vocalist. With PowerHouze Band you will get a powerful stag presence that come from the band members extensive background in the entertainment industry. PowerHouze band is concerned with being a positive influence to the community, and as such the music they play is suitable for all ages.